By 2002 the band had developed enough to start writing their own songs. Spawned from this broaden knowledge of music their first demo “Oblivion” arose. After a moddest premier show Somber now started to spend more time on their music as well as playing more and more shows around youth centers around Gothenburg. A healthy period for the band as they got more and more experience both writing songs and performing live. In 2003 the band was performing at a “Battle of the Bands”-show when future guitarist caught a glimts of the performance. Impressed by the bands speed and energy he got in contact with them the next. This was at the same time as Kristoffer Melin and Somber went their separate ways due to different views on musical development. So within a week Somber found themselves with a new guitarist and the line-up that would step out into the world was completed. After recording yet another demo(2003’s “Gods Design”) Somber started to seek oppertuneties outside the realm of Gothenburg. Playing hundreds of shows in all four corners of the country Somber saw great response from the Swedish underground scene. 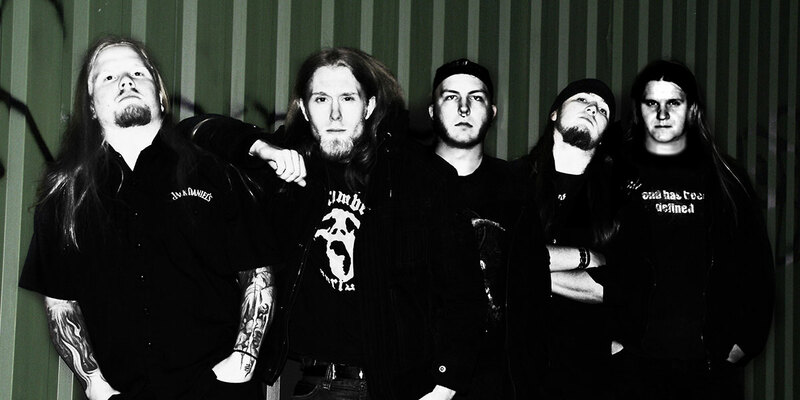 During this campaign Somber recorded their, at the time biggest success, “Name your poison as well as opening for acts like Finntroll, Transport League and Soulreaper. But everything changed later that winter when Somber had to leave the states, due to visa issues. Safe and sound back home in Sweden Somber wasted no time. During their intensive touring in the states they had nearly finished the material for their first full-length album. And after opening for Vader and playing together with Slayer at the summer festival Metaltown Somber entered the studio Grand Recording in Gothenburg to record the album “The Black Machine”. The record that initially was ment to be self-released landed at the desk of Suicide Records who instatly took intresst to it. They signed with Somber later that year. 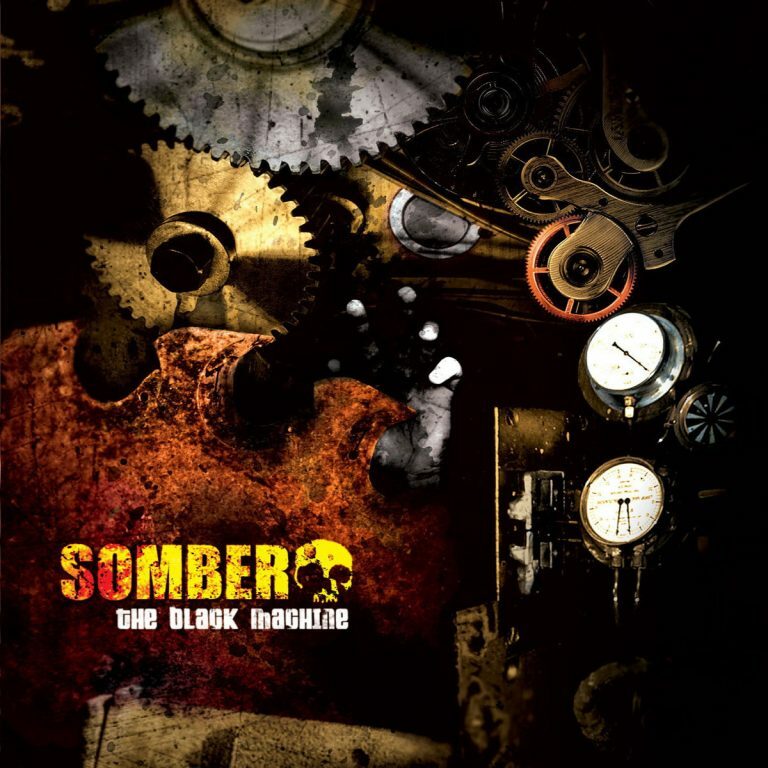 With the upcoming of their first album Somber rages on with their own vision of swedish metal.